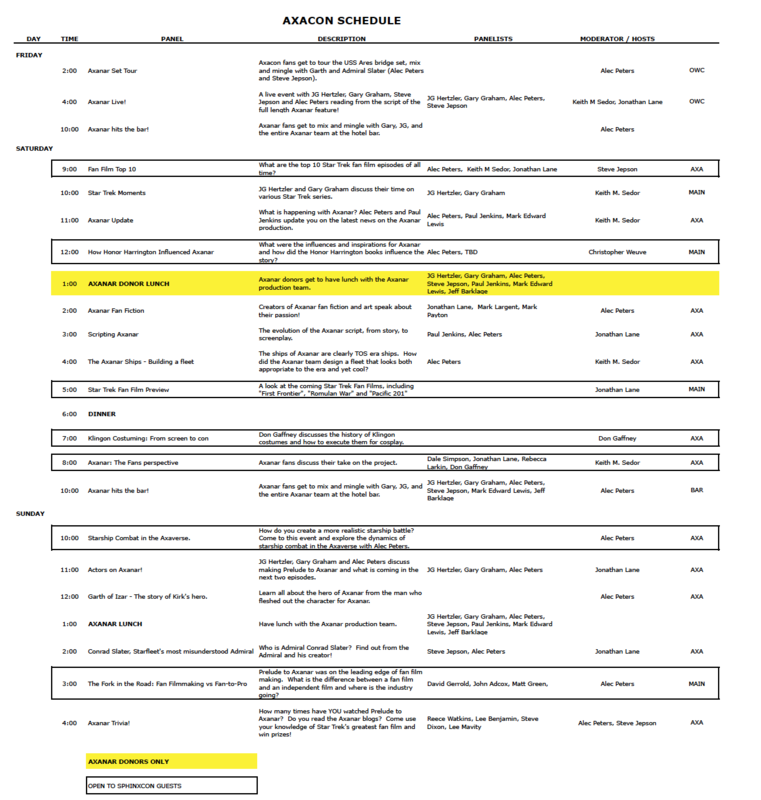 A lot of Axacon news lately, so here it all is in one comprehensive post! 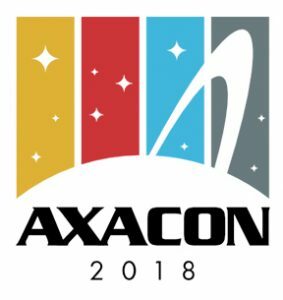 Axacon is the official Axanar convention. It happens November 2-4, 2018 at the Crowne Plaza Atlanta Airport and at OWC Studios. It is held in conjunction with SphinxCon, the Honor Harrington convention held by the Royal Manticoran Navy. Axanar guests include Prelude to Axanar stars JG Herztler (Sam Travis) and Gary Graham (Soval) as well as Star Trek legend David Gerrold. A weekend ticket for Axacon is $50. If you want a SphinxCon/Axacon combo ticket, you pay $75. What does that mean? 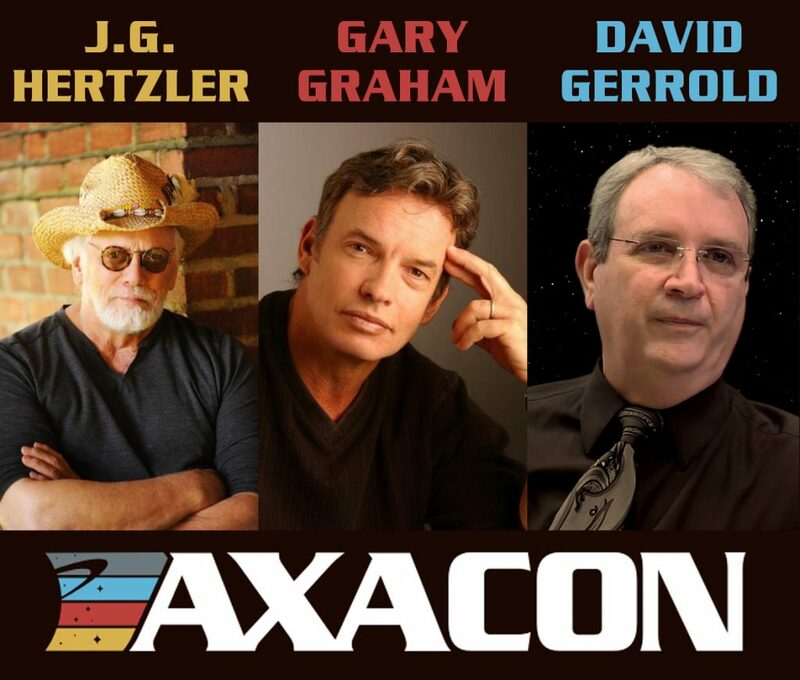 Well, if you buy an Axacon ticket, you only get to go to Axanar panels and events. If you want to be able to go to the Honor Harrington panels too, you need to buy the combo ticket for $ 75. More coming over the next few weeks. And remember to buy your tickets here! I so wish I could make it but work calls. As a Canadian fan of Star Trek I can hardly wait to see Trek the way “ The Great Bird of the Galaxy” meant it to be. I keep watching ‘Prelude to Axanar’ just to keep it fresh. The stuff that is offered up as Trek is not as far as I and many others north of the border are concerned. You can see and feel the passion behind Axanar. I feel it stays true to Gene’s vision. I can not thank you enough for producing something that is most enjoyable!! Keep up the excellent work. Thanks to All! !